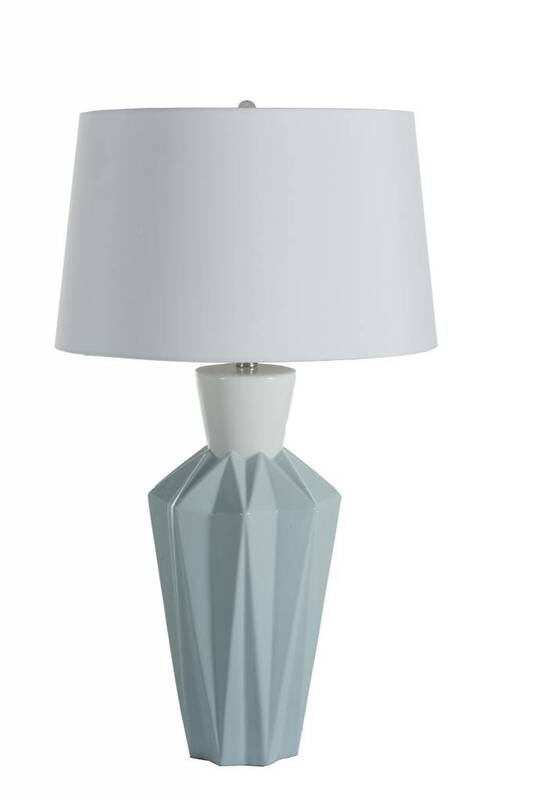 The Gretel Table Lamp stands tall with a smooth white woven shade on a playful 2-color geometric ceramic base. 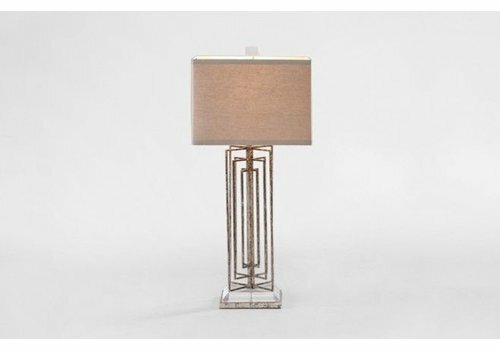 Slim and sleek, the Geneva lamp made of antique brass and tiled Alabaster with a square shaped neck sits beautifully on a console table. 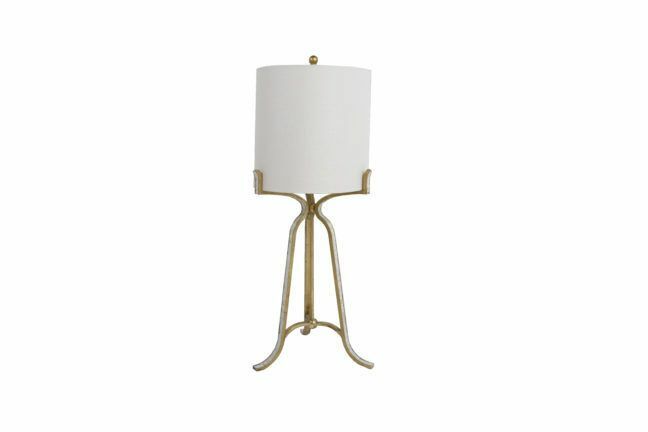 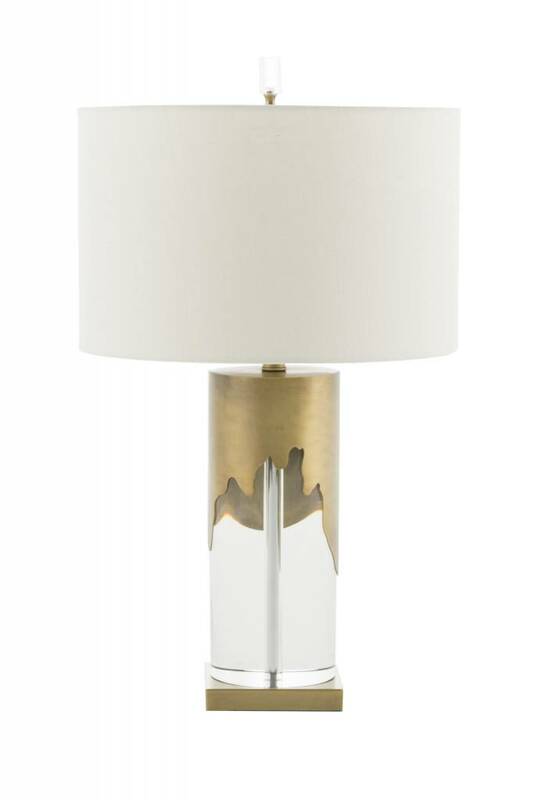 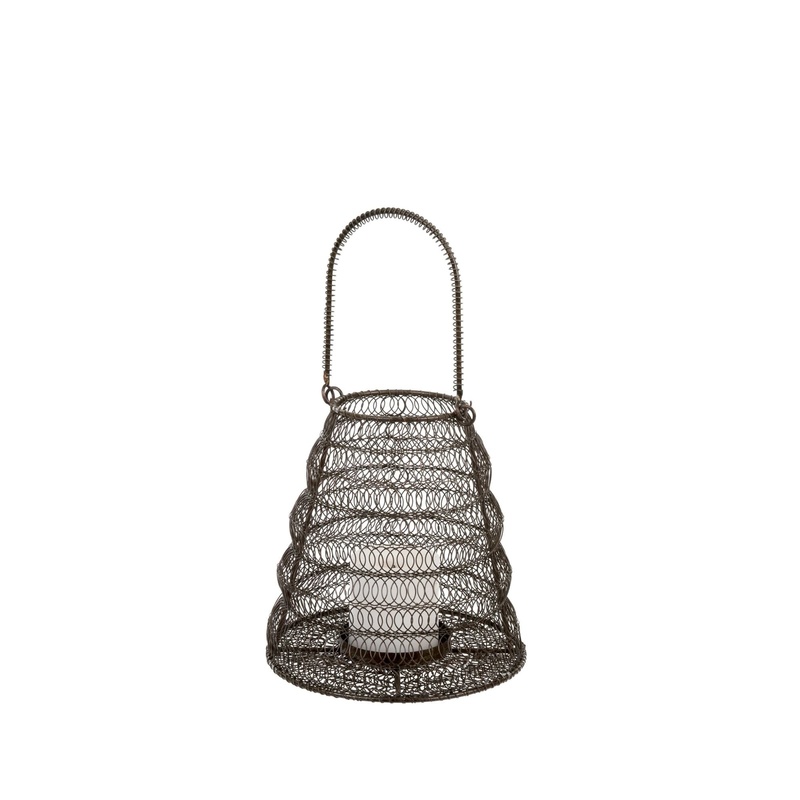 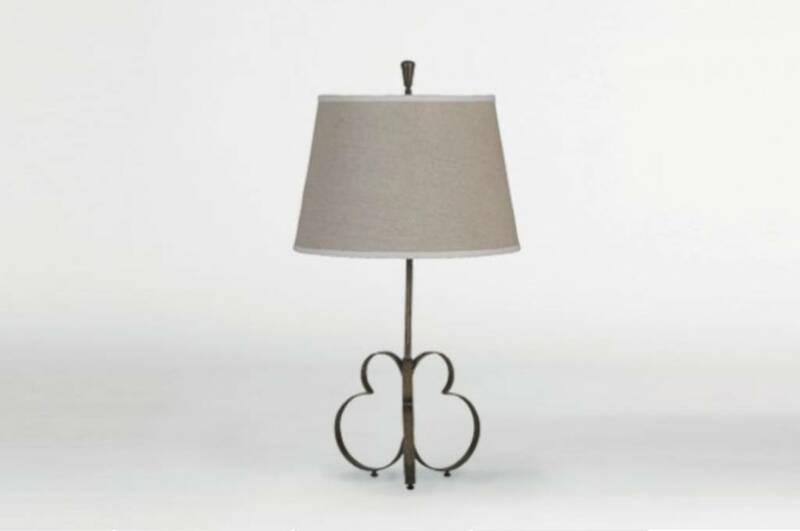 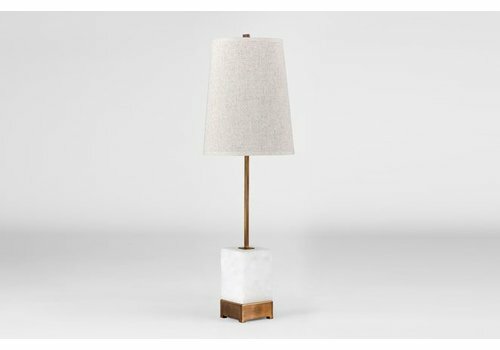 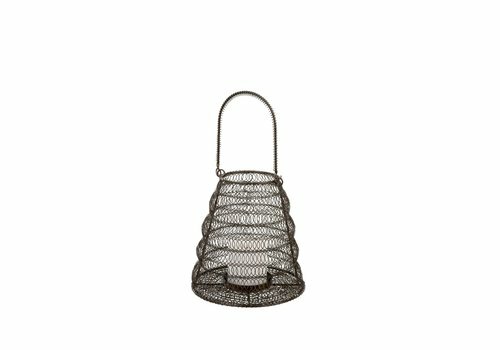 The natural linen shade and metal feet add to the appeal of this lamp. 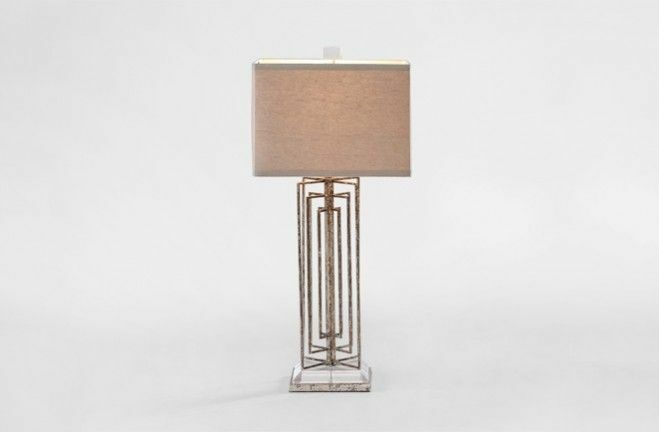 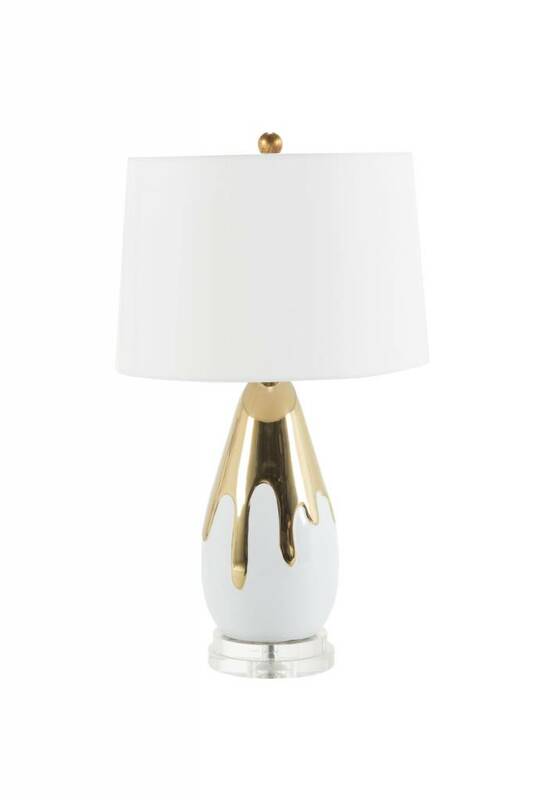 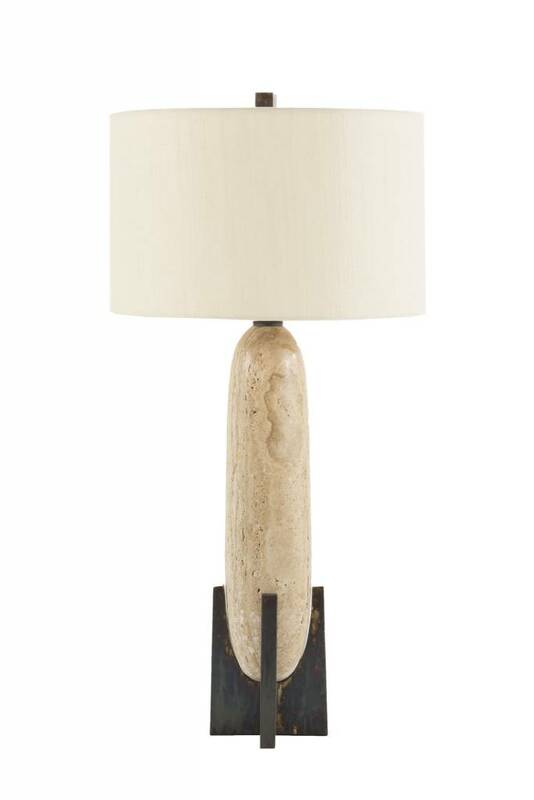 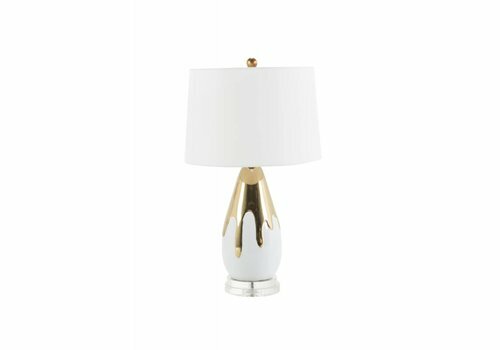 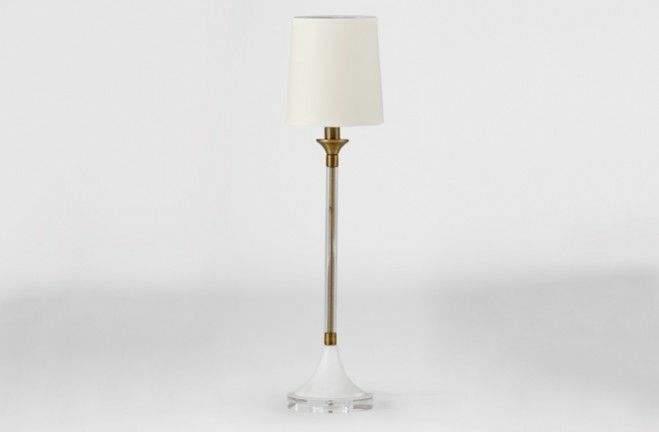 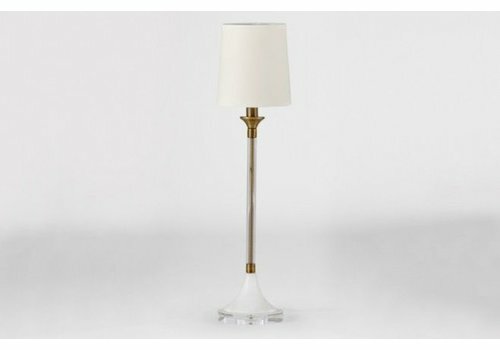 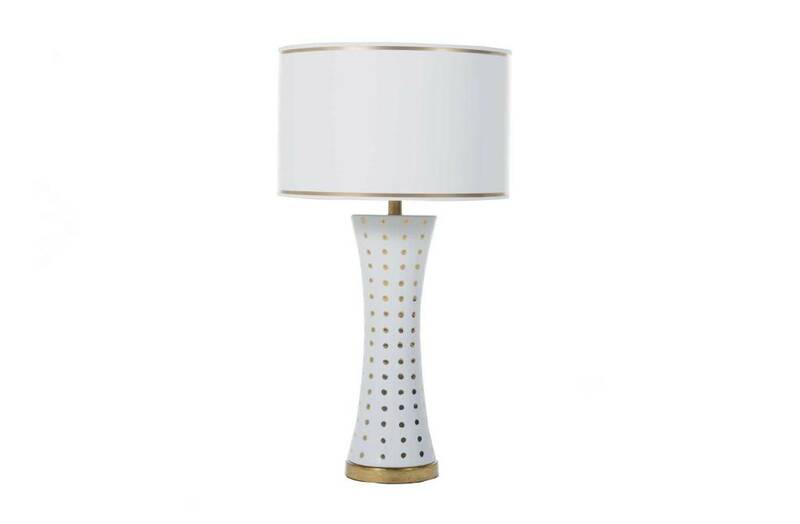 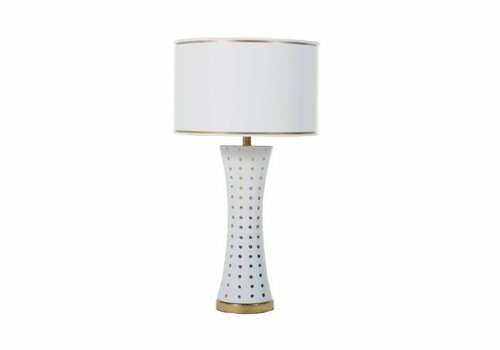 The oversized Cora Table Lamp sits on a tripod base accented in gold leaf and natural Mother of Pearl inlay. 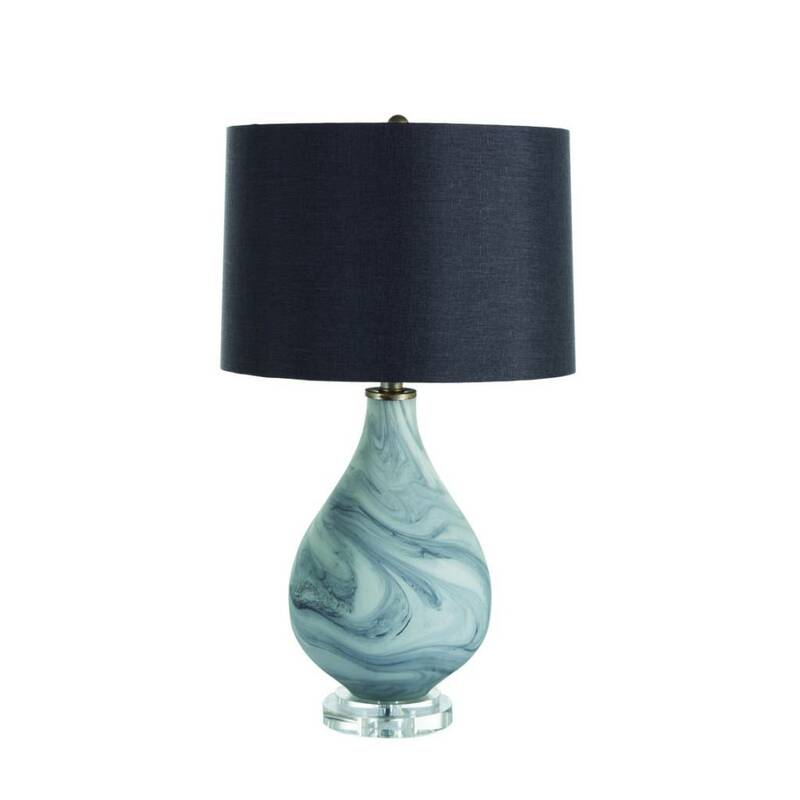 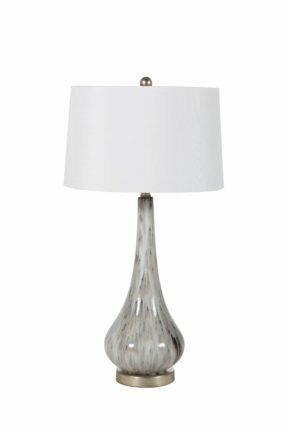 A glamorous coastal-inspired accent piece, the Cora Table Lamp illuminates a space with a shimmering sophistication. 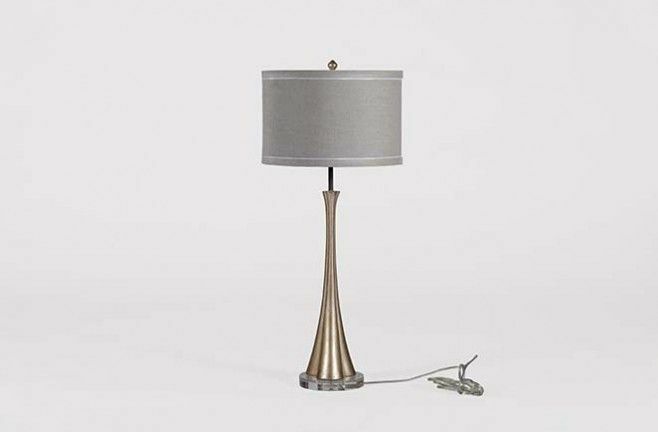 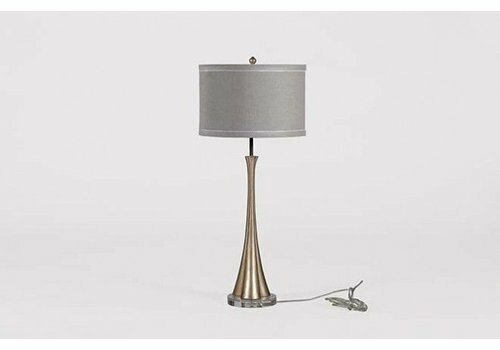 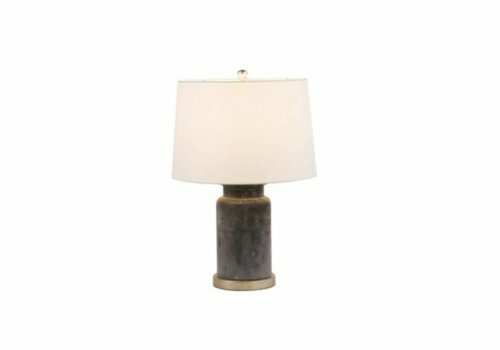 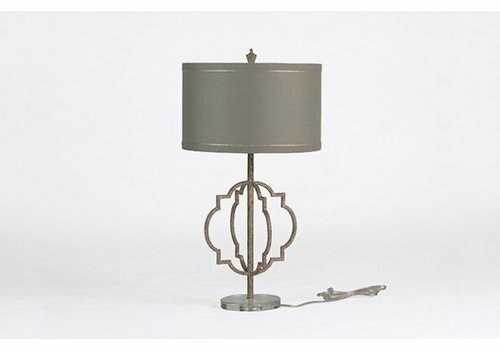 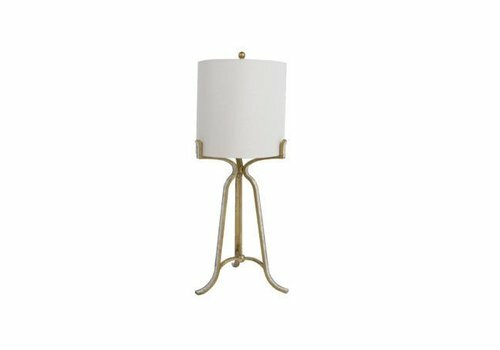 For antique table lamps lighting that’s transitional, simple and stylish, this gilded metal lamp has a rustic, vintage style iron base and rectangular linen shade with gold piping. 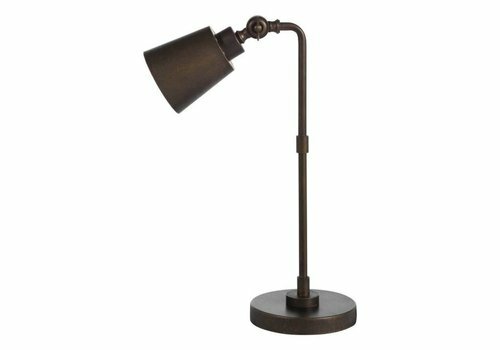 to be directed wherever it is needed. 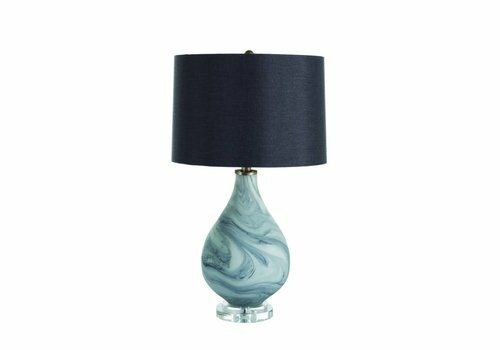 An elongated tapering ceramic body is finished using an intricate flower glaze that produces a spectrum of tones which range from grayish purple to pale blue. 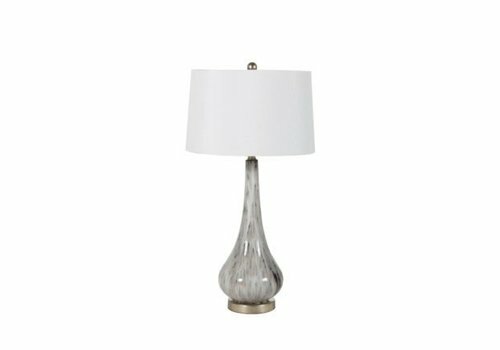 The body of the Powell Table Lamp flows downward to sit on top of a champagne silver base. 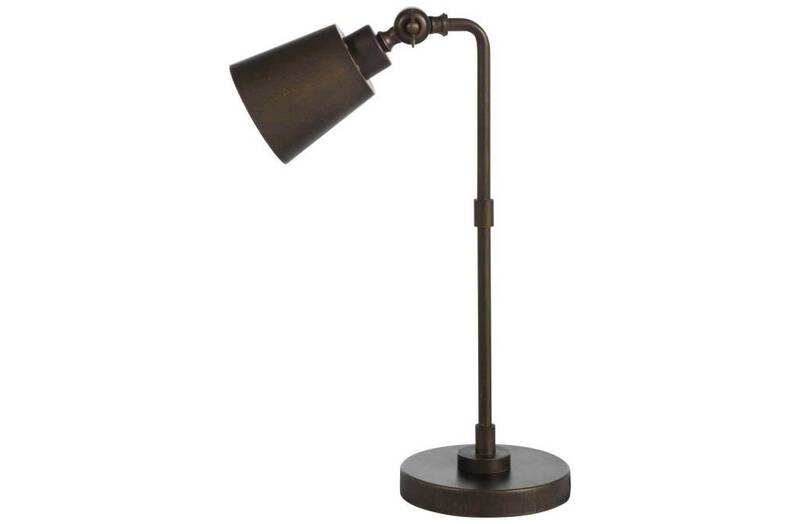 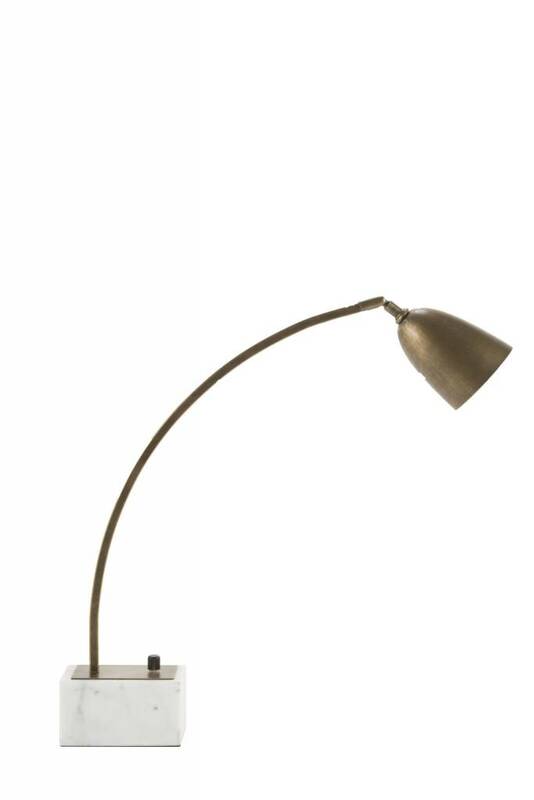 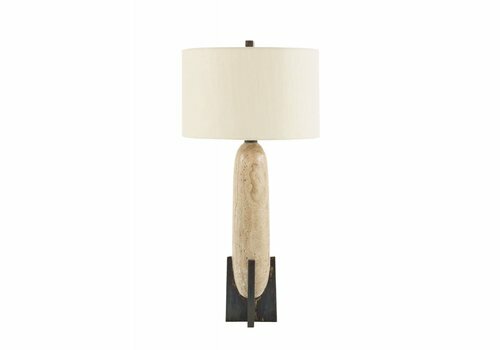 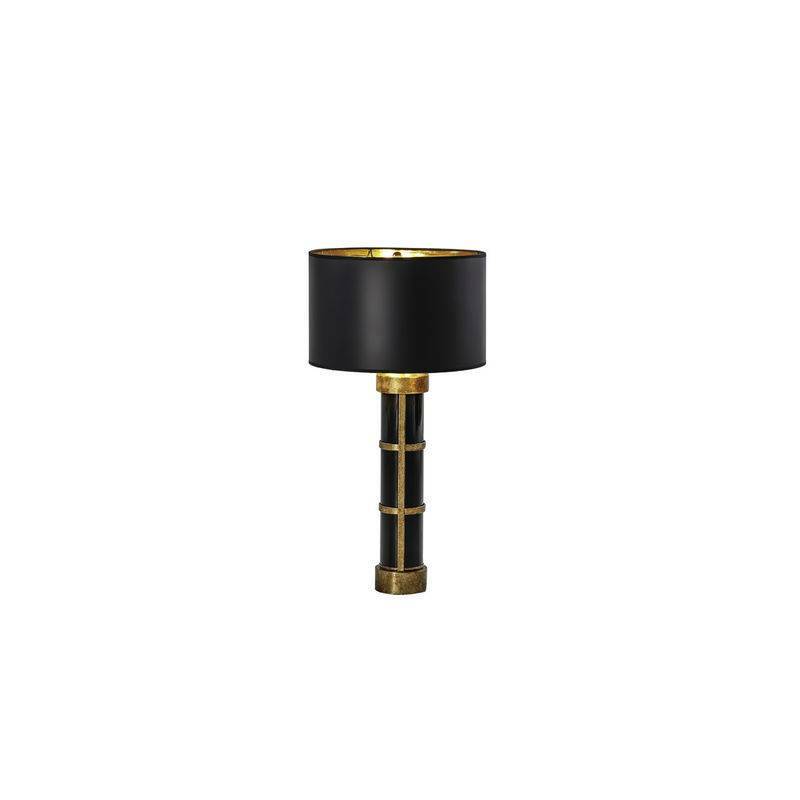 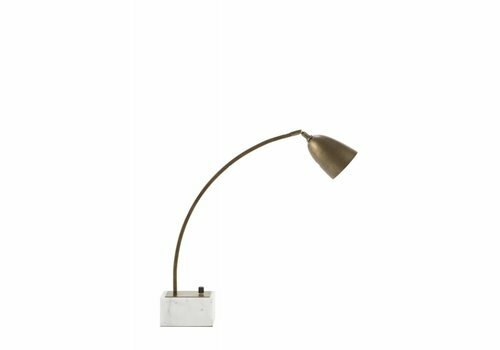 The slim frame of the elongated cast metal neck and a stone base complements the clean look of this lamp. 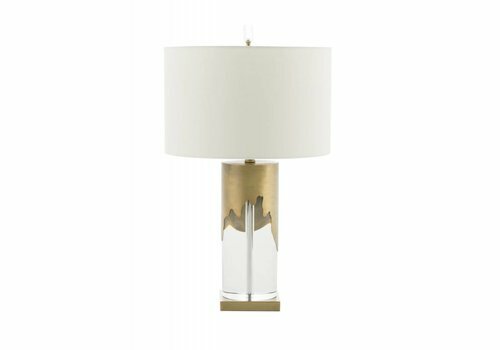 Simple details such as a pull chain switch with a cast feather finial add to the simply sophisticated style of the Addie Table Lamp. 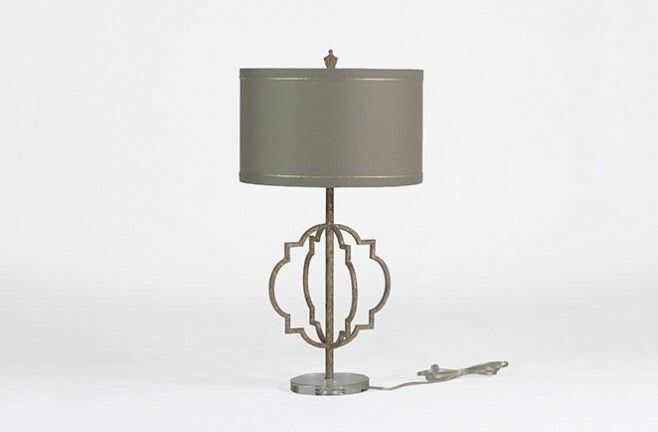 The sophisticated Cohen Table Lamp captivates transitional interiors. 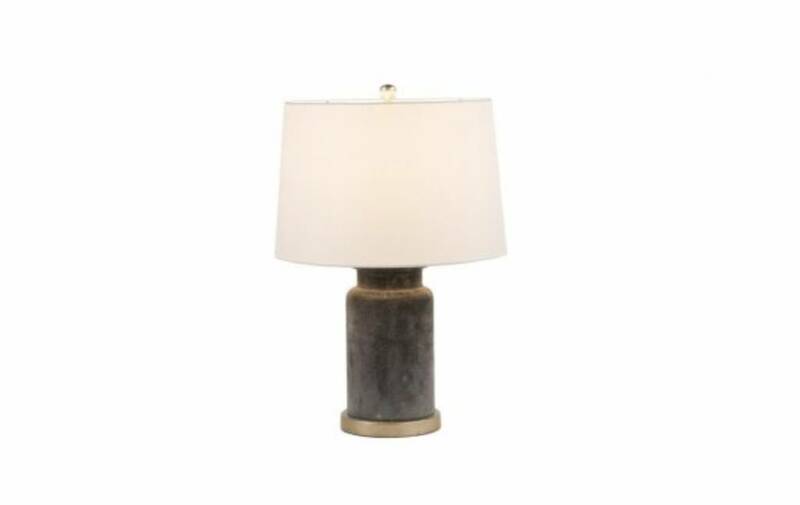 With a finish choice of rustic black glass or champagne silver, this striking fixtures pairs nicely with its cream linen shade. 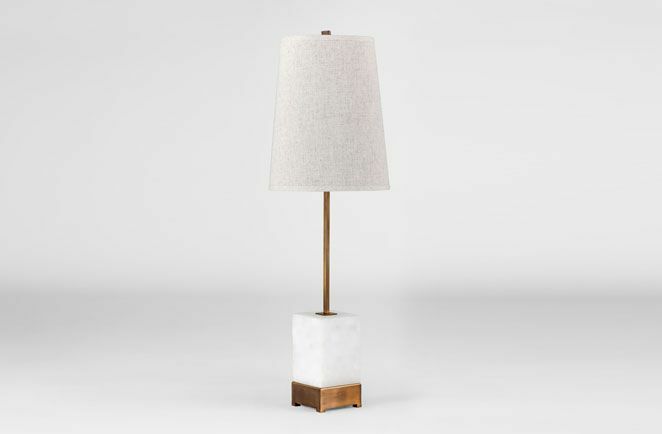 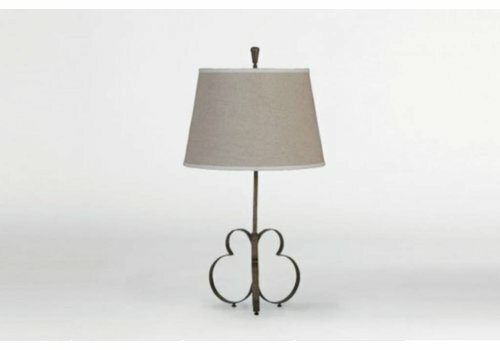 A natural linen tapered drum shade tops our uniquely shaped Angelica luxury designer lamps. 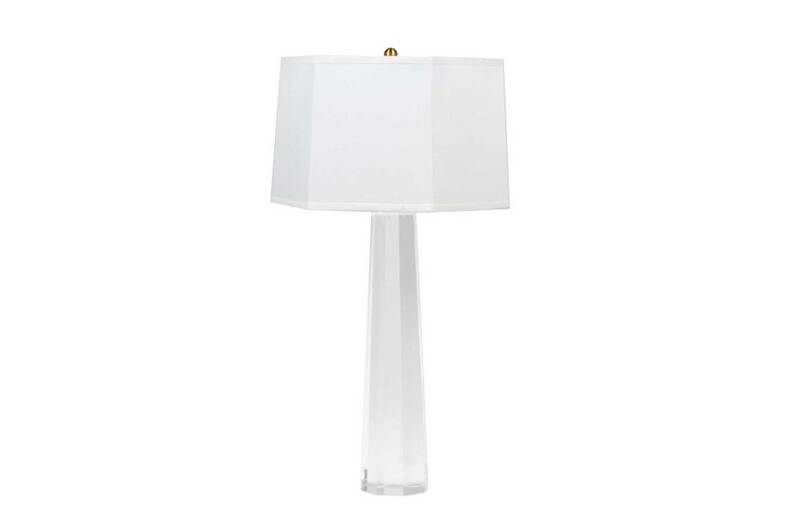 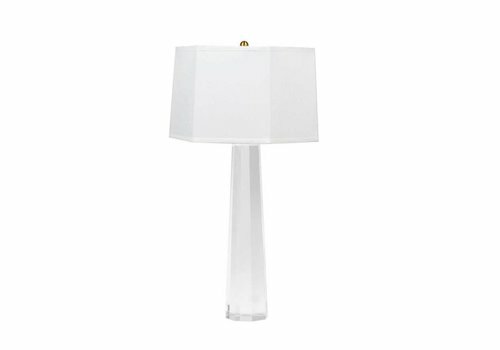 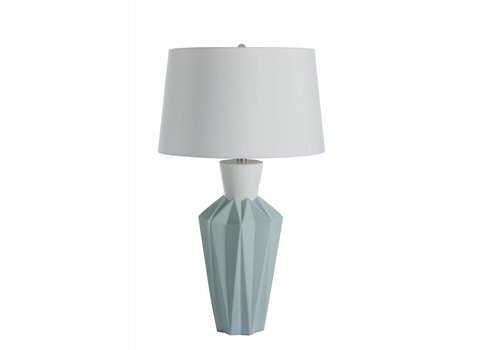 A geometric faceted crystal base supports this tall, elegant table lamp with a white microfiber shade.